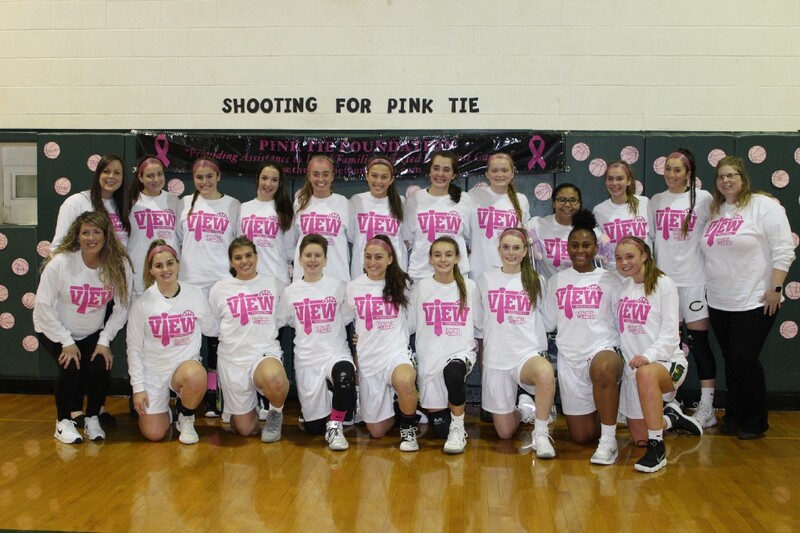 The Clearview Regional High School girls basketball team held a “Coaches versus Cancer” night to raise money for the Pink Tie Foundation and to spread awareness about cancer last week when it played Triton Regional High School. The Pink Tie Foundation is a nonprofit organization focusing on cancer research, education, cures for various diseases and benefiting local organizations for research. All of the proceeds collected from the Feb. 7 game are donated to Pink Tie. It is not known how much money was raised, however, it was revealed, via the school’s Twitter account, donations tripled from the previous year. Head Coach Casey Hietman said she asked her players on Feb. 6 after practice to raise their hands if they’ve been affected by cancer in any way, and all but one raised their hands. Rucci shared her personal experience with cancer as her cousin and a friend named Dawson both had cancer and beat it. She remarked how her cousin’s strength showed as she was able to return to college, start a family and have a job. Senior point guard Nina Freda spoke about her late grandmother’s battle with an aggressive form of brain cancer. Freda said her grandmother, before her passing, beat the cancer and was declared cancer-free, but it made an unfortunate comeback. Shooting guard Rachel Hollywood said she played with a former Clearview soccer player who was diagnosed with cancer in 2017. The senior said she was close with the former player and that it was tough for her to see her battle through the disease. “She always has a smile on her face when I see her, and I don’t think I could go through what she’s gone through,” said Hollywood. Hietman said it speaks to who the players are as people for them to show to others how they’ve been affected by cancer in one way or another. Athletic Director Mike Vicente said these types of nights are great to see because it shows how everyone’s been affected by cancer and how some people are battling it, getting treatment and remembering those who’ve passed away from it. The players personally admire an event like Coaches vs Cancer because they’re able to see the community come out and drop a dollar or two into a donation bucket, and make a commitment to help fight for a cure. “This is one of my favorite nights because I get to fight for not only myself, but my teammates as well and for the people who have cancer and are going through this terrible stage in their life,” said Hollywood. 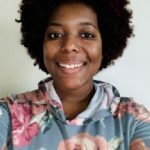 “The fact that I could just ask somebody for a dollar to donate and buy a ball to write their name on where people will give me $5 or $10 is just amazing, to think that these are people who truly care,” said Rucci. The Lady Pioneers went on to win their game against Triton Regional, 69–24, improving their record to 15–4. At the time of publication, the team will have played Shawnee High School on Feb. 10 and Absegami High School on Feb. 11. They play at Gloucester County Institute of Technology on Feb. 13 starting at 5:15 p.m.